If you’re visiting this site for the first time we hope it goes a long way to explaining who and what the GoPC is and why it was formed in the first place. You’ll find a formal mission statement that fully explains what we’re about so please take a few minutes to have a read. In the meantime, let’s dispel a few myths from the off; the Guild isn’t a business, it’s a not for profit organisation. No one’s gaining financially-there’s no salaries or investors wanting a financial return. There’s no funny handshakes or initiation ceremonies, although there is an inordinate amount of biscuit eating on occasions! 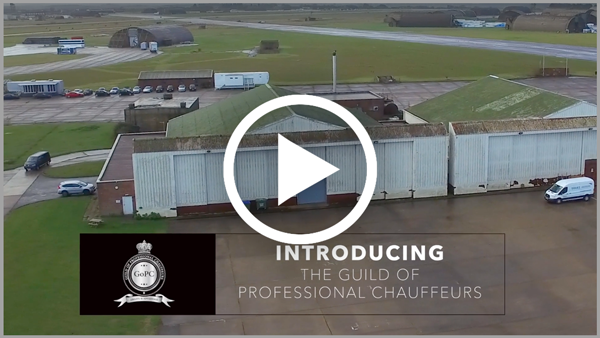 Apply to join the Guild of Professional Chauffeurs today and gain the recognition you deserve. Everything you need to know about the assessment process and becoming a member. Take a closer look at those product and service providers whose ongoing support is vital in helping the Guild to move forward.